It is the near future. One of the last bastions of true Communism, the corrupt and bankrupt police state of North Korea, has been involved in the dirty business of trading uranium. Trading it for what, though? Food to feed their starving people? Medical supplies for the thousands dying each day from disease and malnutrition? No, the ruling monsters have been trading it for more weaponry, in the hope of one day seeing their nightmare vision of uniting the two Koreas under the red banner come to fruition. 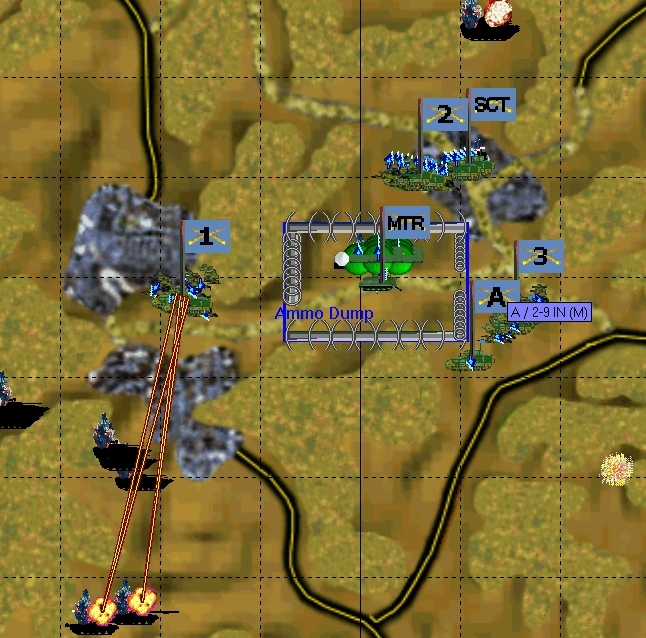 Early morning, 11 September 2010, the DMZ erupts in a symphony of death and destruction. Has the blitzkrieg began? It has, but the tanks and helicopters cutting a swath across no man's land aren't heading south - they're going north. The US-ROK invasion has just begun, and soon the Axis of Evil club will lose yet another member. You are there. While the cowardly leftists wail and gnash their teeth, fight for truth, democracy, and world freedom in Raging Tiger: The Second Korean War, taking the battle to another tinpot dictator that would be better off six feet under. 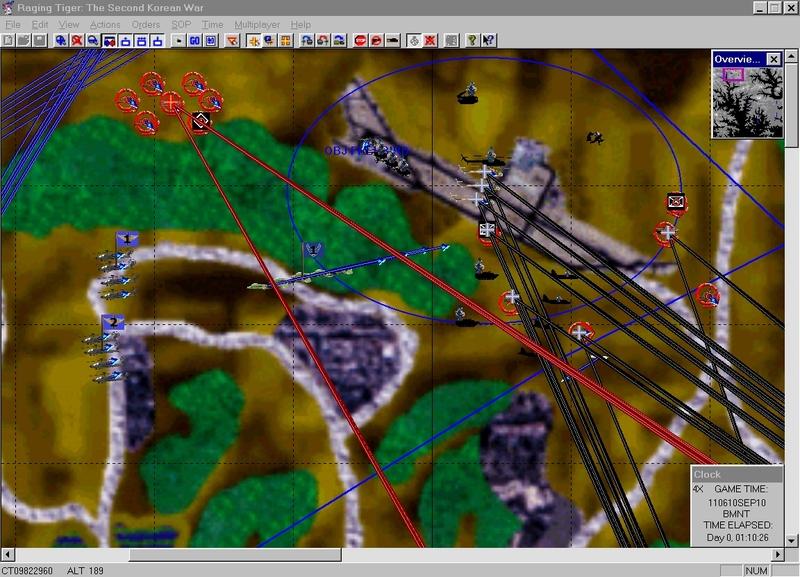 Command an arsenal of next generation weapons and the brave warriors that use them as you fight on land, air, and sea. From heavy equipment carriers like HEMMTs to Harrier jump jets to the grunt on the field, Raging Tiger provides players with plenty of nifty toys to wage war with. 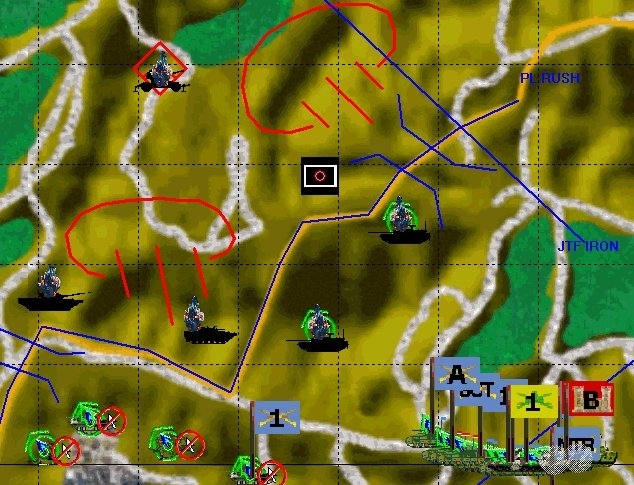 Keeping everything you've come to expect and enjoy from ProSIM's line of intense real-time strategy games/simulations, Raging Tiger boasts a slew of additional features that will make your experience so intense you'll be ducking for cover. Command the coalition forces of Joint Task Force Iron in a story based campaign. Special forces, asymmetric warfare, streaming lines of refugees, the threat of nuclear annihilation, amphibious assaults, and more are all part of a gaming experience that you soon won't forget. 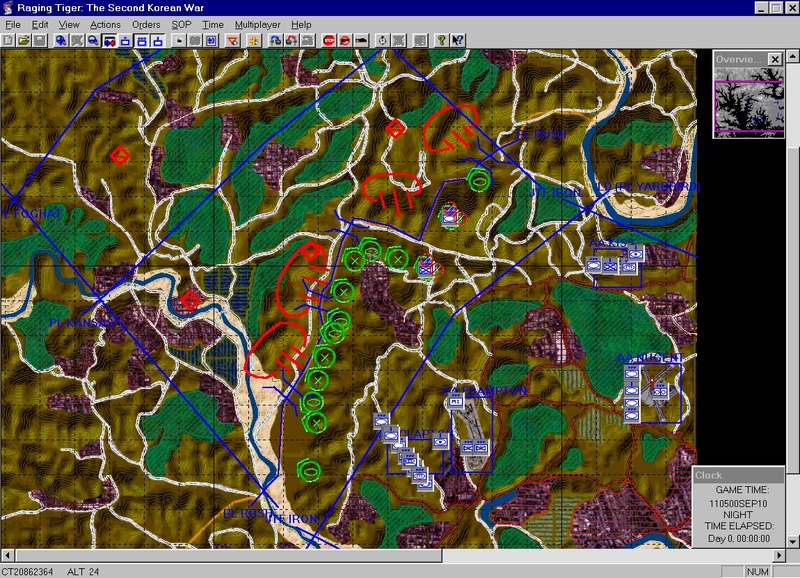 Raging Tiger features full multiplayer capabilities and a scenario editor to keep you playing long after you've beaten the campaign a dozen times over (although with the game's superlative AI that may be a while). Best of all, Raging Tiger is entirely backwards compatible with ATF, opening the door for Raging Tiger owners to instantly increase their scenario library. The time has come to face down another global threat. Are you up to the challenge? Find out in Raging Tiger: The Second Korean War. 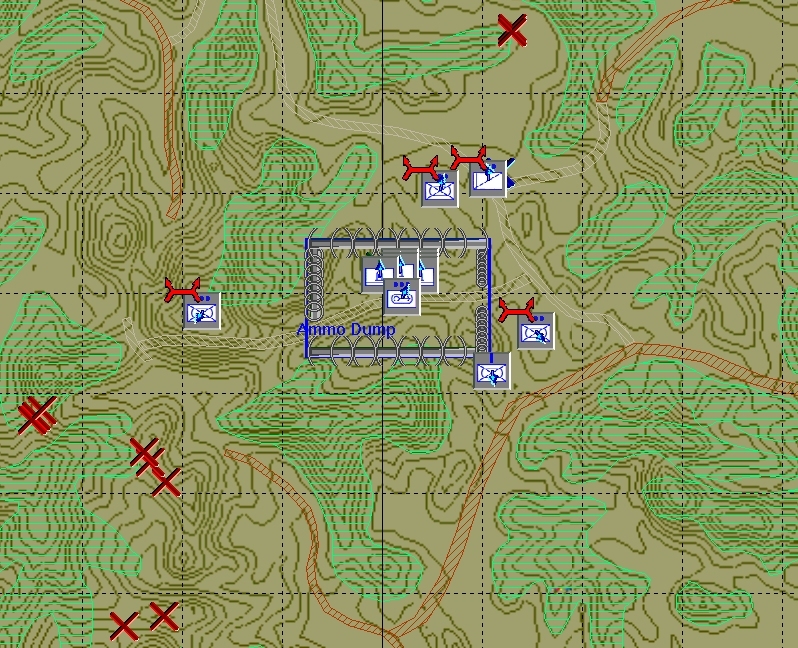 ♦ Real-time strategy that's true to life (so real that the ATF engine is being used as the basis for real life military training). Your quickness in assessing the situation is much more important than your quickness in clicking the mouse. ♦ All the features of ATF, including backwards compatiblity with its scenarios. 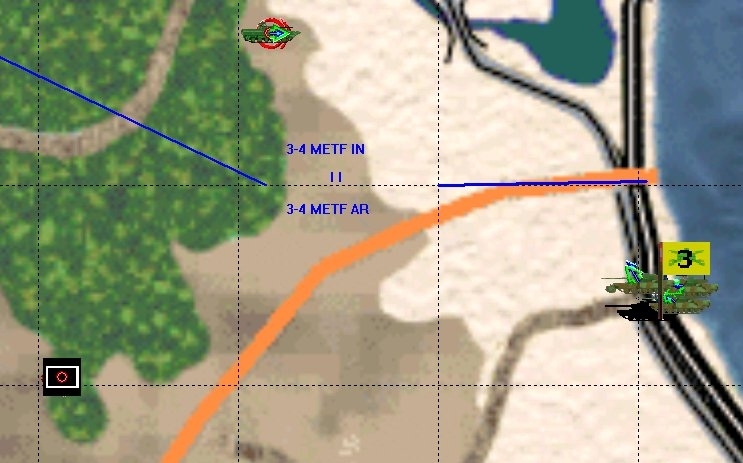 Even play against ATF owners who don't yet own Raging Tiger, as long as you both have the same scenario. ♦ Improved graphics and sound effects brings the modern battlefield to your monitor. More intuitive than ever, new players will find themselves easily assimilating the system. ♦ An insane amount of equipment to bring death down upon your enemies. 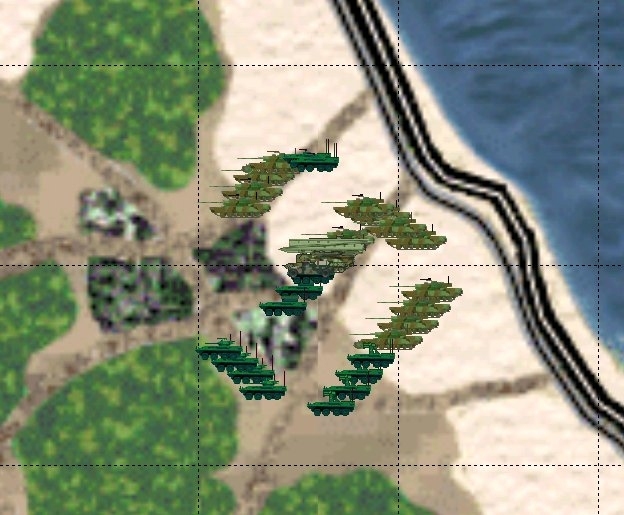 Here is but a brief sample of some of the weapon platforms: HJ-8E AT, HN-5 SAM, FCS Non-Line-of-Sight Cannon, M1064 Mortar Carrier, M1922 ATGM Vehicle, M109A6 Paladin, MD-500, and much, much, more. Jane's ain't got nothin' on Raging Tiger! ♦ Animated scenario introductions delivered through your browser help draw you into the campaign's story, and just plain look good. ♦ Multi-scenario campaign, but unlike most games all missions in the campaign are unlocked to begin with. Play the last scenario first, and the first scenario last if that's what floats your boat! No worries about being stuck on a particular scenario, unable to advance the campaign. ♦ Plenty of chrome makes Raging Tiger shine brightly. Deal with asymmetric warfare waged upon your forces, single unit combat resolution, and experience three dimensions of combat as you fight in the hills, in the skies, and from the seas. ♦ Refugees, chased from their homes by the war, pepper the battlefield. With the eyes of the world on the front you have to insure that these displaced persons don't end up as collateral damage. Victory conditions include both achieving your military goals and minimizing the loss of innocent life. ♦ Scenario specific "locked" units that enhance your gameplay experience. These are units that are wholly under the AI's control, but are present to mimic the fact that in war no one goes it alone. For example, you may be able to order an off shore ship to target their cruise missiles, but since it's a Navy ship you won't be able to tell it to move off station. 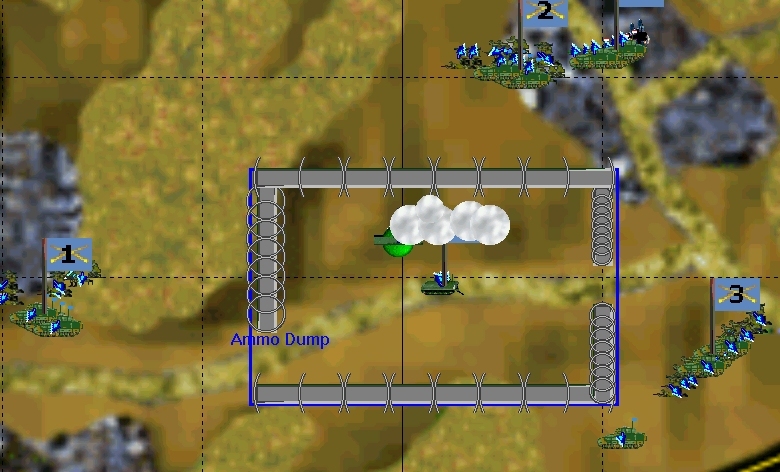 ♦ A full featured and easy to use scenario editor allows creative players to keep the challenges coming, and to share with others their work in the ATF community. ♦ Complete multiplayer capabilities gives players the opportunity to face off against players from around the globe. "You have to like the 'what if' of this game. 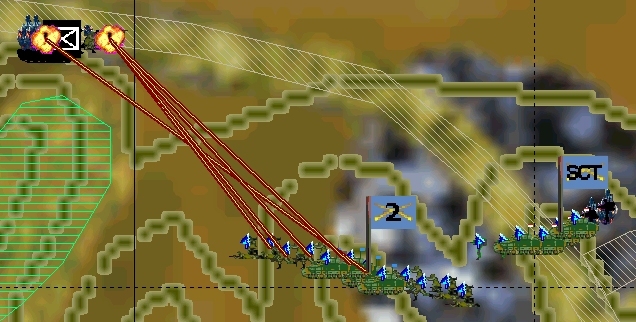 I am sure the US military runs these kind of simulations all the time." "It's sort of spooky really. My thinking of late is this is the next conflict that the U.S. will be involved in." We hope you enjoy your Raging Tiger: The Second Korean War demo experience. Please contact customer service if you have any problems with the demo. This is for those who like the ATF style OPORDs. Changes the Raging Tiger startup to the basic scenario selection screen, and changes the OPORDs to the basic ATF-type html files. Unzip the files to your Raging Tiger folder and overwrite files when asked. BEWARE: This update may or may not work with the demo. This update will overwrite the original html files for each scenario that point to the flash files, but it will NOT erase the flash files. If, at some future point, you desire the flash files to work again, you will have to reinstall Raging Tiger. This PDF describes how to modify a scenario to allow a scenario to be played from the opposite side than it was originally designed for. This works with Raging Tiger. 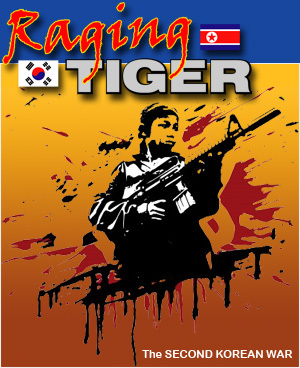 Raging Tiger: The Second Korean War is published by Shrapnel Games, Inc.